Live! 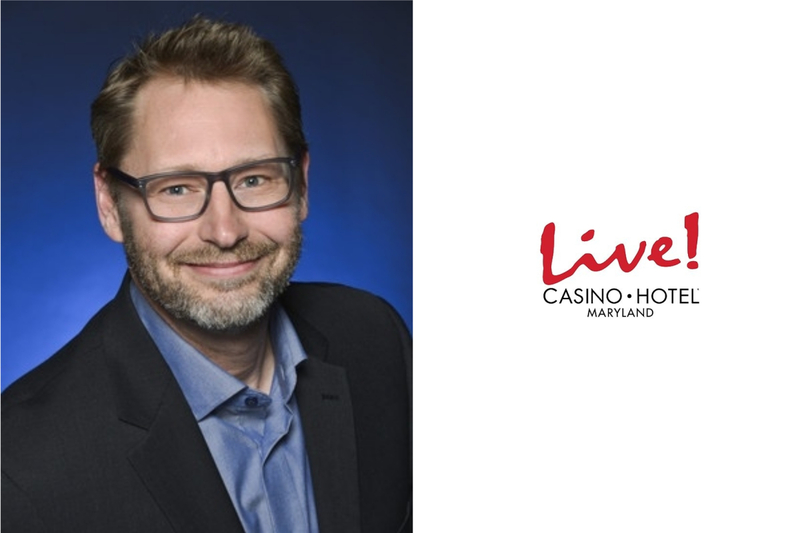 Casino & Hotel today announced a key appointment to its leadership team with the addition of ANTHONY GUSTAFSON as Chief Information Officer. In his new role, Mr. Gustafson will oversee Live! Casino & Hotel‘s commitment to implementing the best-in-class technology-driven solutions that enhance the customer experience. He will also ensure legal and regulatory compliance of Live!’s information technology programs to provide Live! guests with the most secure experience. Mr. Gustafson has more than 25 years of analytic and management experience in the gaming industry. He brings a unique operational perspective from starting his career in food and beverage and table games. Mr. Gustafson was previously the Chief Information Officer at Grand Victoria Casino in Elgin, Illinois where he led the company’s IT programs in addition to leveraging data analytics to drive profitability in an increasingly competitive Chicago market. Mr. Gustafson earned his MBA from Northern Illinois University. He holds professional certifications from Microsoft, CompTIA and ITIL. Live! Casino & Hotel is one of the largest commercial casinos in the country, located in the Washington DC/Baltimore corridor, just off I-95, Route 100 and the B/W Parkway at Arundel Mills. Open 24/7/365, the property features more than 200 live action table games, including a Poker Room; approximately 4,000 slot machines; two High Limit rooms; and the Orchid Gaming & Smoking Patio. Guests can enjoy five-star accommodations, including 310 luxury guest rooms; the Live! Spa; world-class dining, featuring the Zagat-rated #1 steakhouse The Prime Rib®; David’s, featuring global cuisine; Bobby’s Burger Palace, from celebrated chef Bobby Flay; The Cheesecake Factory®; Luk Fu and 8 at Luk Fu, serving authentic sushi and Asian cuisine; Morty’s Deli; Latin cuisine at En Vivo; Phillips® Seafood Express; and Luckies, offering Starbucks coffee, pastries, and Italian gelato; and a sizzling nightlife, including nightly entertainment at Live! Center Stage; the R Bar; and The Lobby Bar at David’s. A 4,000-seat Event Center, opening in two phases, featuring 40,000-square-feet of meeting and banquet space, and a performance venue with a regular lineup of headline entertainment completes the Live! experience. Enjoy secure covered parking with valet service and a free self-park garage with Park Assist® and direct elevator access to the casino floor. The newly-renovated Live! Lofts boutique hotel, located just minutes from the Casino, features 250 guest rooms and suites, and approximately 3,400-square-feet of meeting and banquet space. For reservations, call 443-445-2929, or book online at LiveCasinoHotel.com. Live! Casino & Hotel and Live! Lofts are owned and operated by a company that is affiliated with The Cordish Companies.